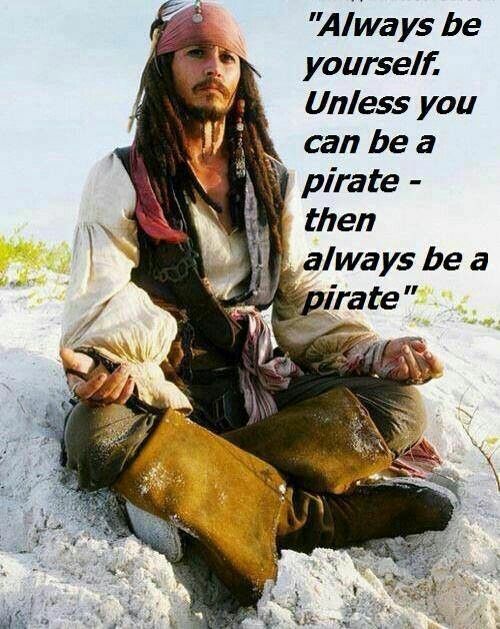 To celebrate Long John Silvers and Krispy Kreme are celebrating and you benefit when you drees or talk like a pirate. Visit their websites for more information. To honor those that we lost on 9-11, please do something kind today! I am a fan of Dairy Queens Pecan Mudslide, I have found that in my area not all stores make it anymore. I decided I wanted to try to make it at home, but then thought why not make it an ice cream pie instead. It turned out way better than I thought it would. It tastes as good as the photo looks. DQ closes for the season in just a few weeks, so if you need a fix this is worth a try. 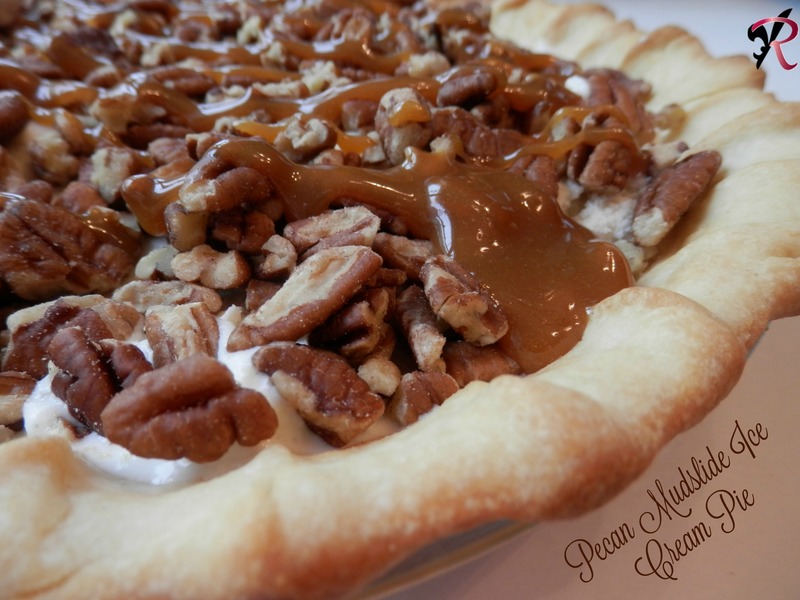 Add 1/2 cup caramel to the bottom of the pie crust, spread carefully & evenly. 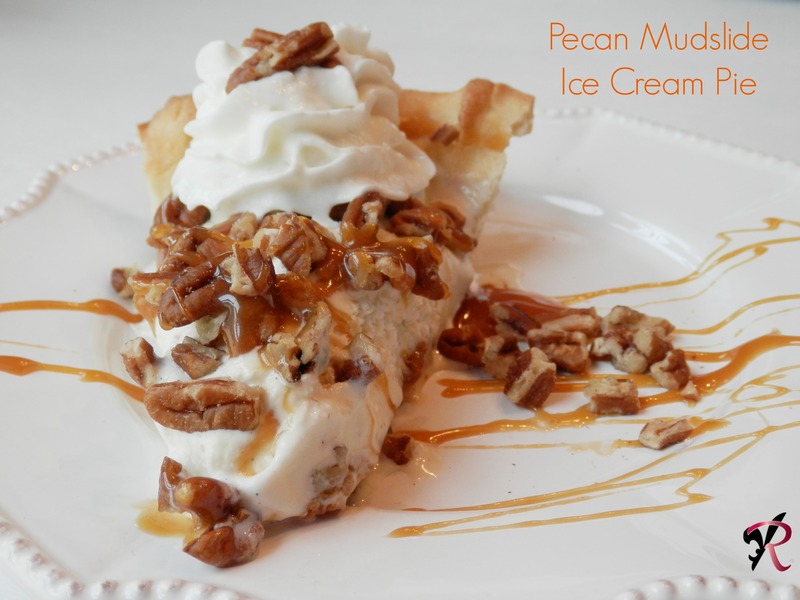 Add the slightly soft ice cream to the crust, spread gently in the crust. Top the ice cream with remaining caramel, pouring in a design that you like, see photo for ideas. Add remaining pecans to the top as a garnish. Optional: serve with whipped topping. Tip: If not eating it all, this freezes well covered with saran wrap.